Perfect summer primers from Physicians Formula, Hard Candy and Mary Kay! 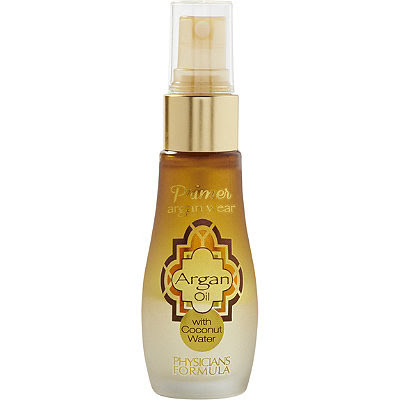 Physicians Formula Argan Wear 2-in-1 Argan Oil & Coconut Water Primer - 30ml - $19.99 - a silky, super-lightweight mist with a refreshing and ultra-hydrating blend of 100% pure argan oil - to help improve skin's brightness, tone, texture and elasticity and 100% pure organic coconut water - to rebalance, rehydrate, control shine and provide a natural glow - that applies quickly and absorbs instantly to provide priming, hydrating and brightening benefits all-in-one! 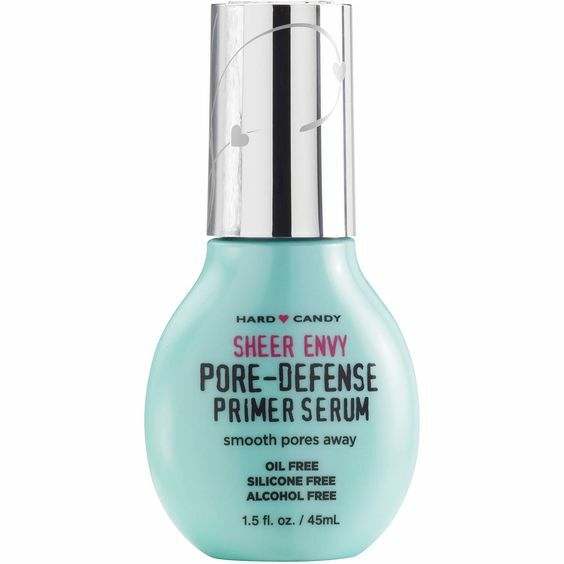 Hard Candy Sheer Envy Pore-Defense Primer Serum - 45ml - $9.98 - a lightweight primer serum that instantly tightens pores and smooths skin with a gentle, long-wear, oil and alcohol-free formula containing pore tightening actives and astringents that absorb excess oil for all day flawless wear along with micro-fine powders that blur fine lines and colour corrects skin tone. For skin that looks and feels smoother, more uniform, and perfectly shine-free. Mary Kay Foundation Primer Sunscreen SPF 15 - 29ml - $22 - with an oil-free, lightweight gel formula that dries quickly to a matte finish and perfects skin - diminishing the appearance of pores, fine lines and wrinkles, creating a perfect canvas to extend the staying power of makeup while adding a layer of sun protection - for skin that looks flawless. Available until May 15th through your Mary Kay Independent Beauty Consultant - if you don't have one you can find one at - www.marykay.ca or 1-866-455-5454. Available through your Mary Kay Independent Beauty Consultant - if you don't have one you can locate one at - www.marykay.ca or 1-866-455-5454.